Hope everyone had a fabulous weekend! At home, Easter Monday is a public holiday, but not here - what the hey, America. No matter, onwards and upwards as they say. 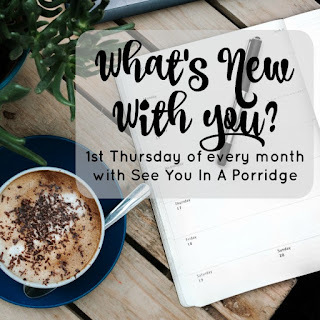 Today I am linking up with Danielle @ Goodwillista and Nicole @ Writes Like A Girl for their Many Days, Many Ways link up. I got these olive skinnies for $10 at TJ Maxx - absolutely adore them. I had been wanting to try the olive pants trend but didn't want to pay $60 for a pair in case I didn't like them. Thankfully, I love them! They are so comfy, cute and easy to style. The first 6 outfits are from me figuring out what to pack and outfits for our Aus vacation. I most likely won't wear all of these in one vacation, but you can see how awesome these pants are (imo) and how easily styled. 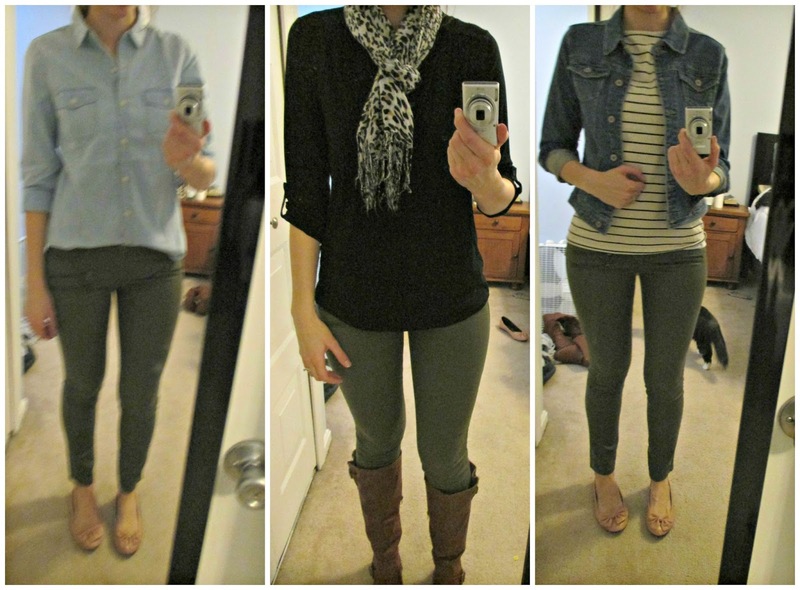 I get almost all of my olive pants ideas from Audrey! 1. chambray + flats. 2. black, leopard + boots. 3. denim, stripes + flats. 1. lace, mustard + boots. 2. mustard, stripes + boots. 3. lace + flats. 1. black + booties. 2. cobalt + tan flats. love these! especially because I could wear some of these to work too.. I'm obsessed with olive anything right now! It's such a great color! 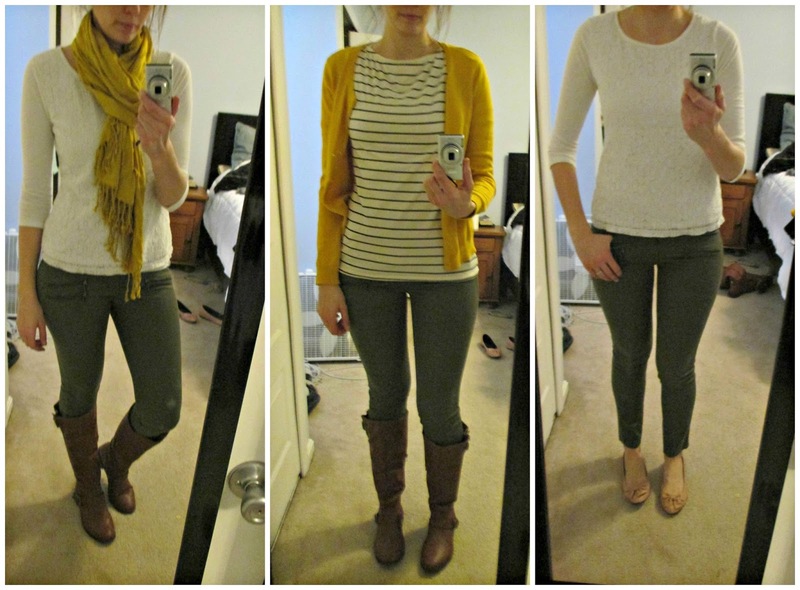 I need to find a pair of olive skinny jeans though! So many ways and you look great in them :) I'm a fan of the denim, stripes, flats at the top and also the mustard cardigan! Wow--you've definitely proven the argument that those are some really practical skinnies! Those pants are so cute! 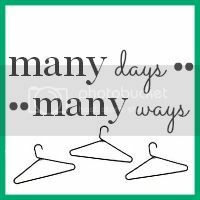 You're right, there are tons of ways to style them!!! Even better! I totally think today should be a paid day off from work. Great deal on those pants! TJ Maxx is the best! I love how to styled them too! Wow! $10?! I need some! They look so good on you! 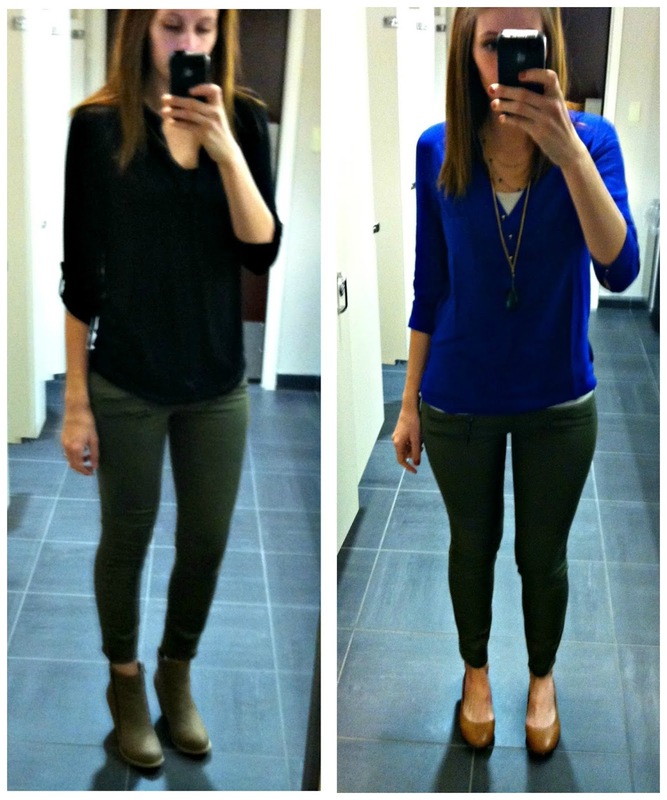 You are making me want a pair of olive skinnies and that's totally outside of my comfort zone!! :) You rock them well! $10? What a score for a pair of pants you can wear over and over! 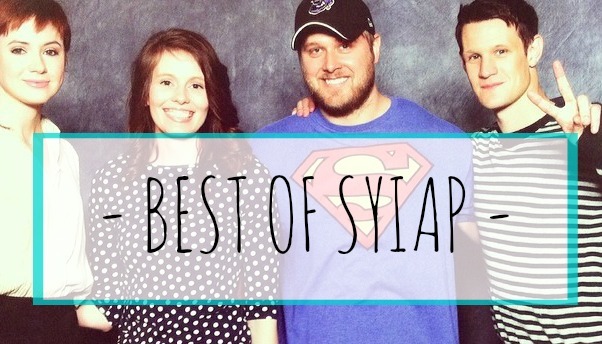 I love all the ways you've styled them. 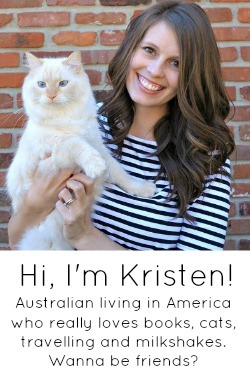 I will definitely be pulling some inspiration from ya! ;) I never thought to pair them with mustard! I absolutely love all the looks you've made from these pants! I just purchased a pair of olive skinnies from the Goodwill today (brand new with the tags on them!) for $4.49! I was super excited and now I'm even more excited after seeing some of the looks you posted!